One sound can change an entire project. 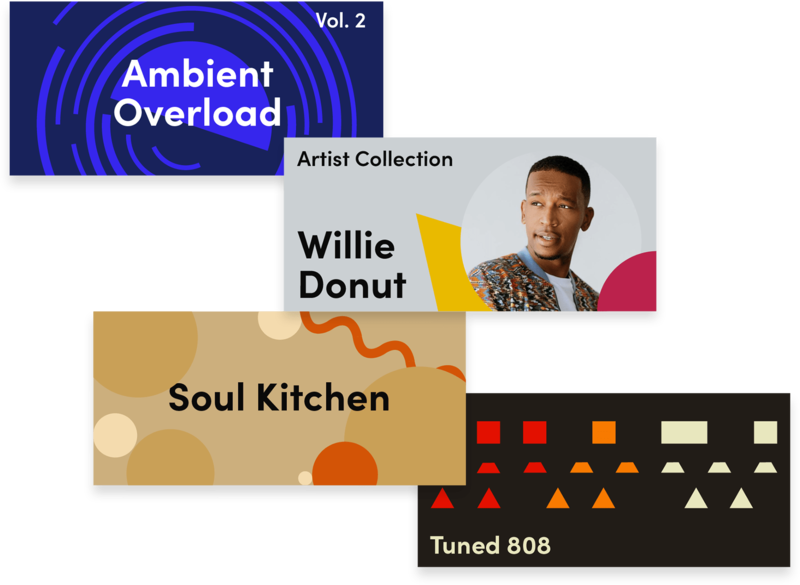 Discover your sound from our over 1 million loops and samples with newly curated collections, easily organized by genre, mood and instruments, or curated by renowned artists and producers. What’s more, now subscription credits roll over from month to month, so you can get what you need, whenever inspiration strikes. Inspire others and ignite new collaborations by sharing your own collections. Once you’ve curated your personal selection, send links to fellow music makers or show off your curation chops by sharing through social media. What could you do with new sounds from genre-defining artists? 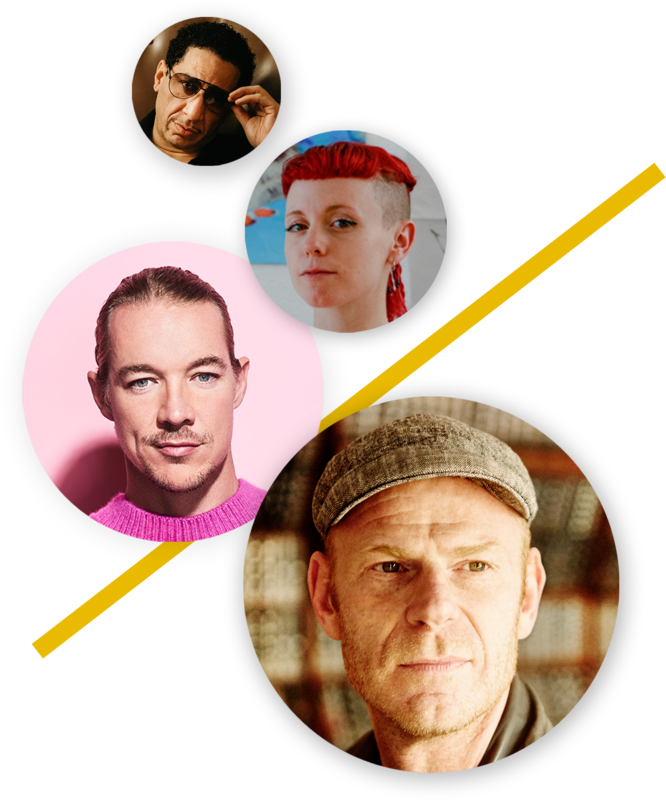 Raid the personal hard drives of artists like Diplo, Kid Capri, Junkie XL, Catnapp and many more. 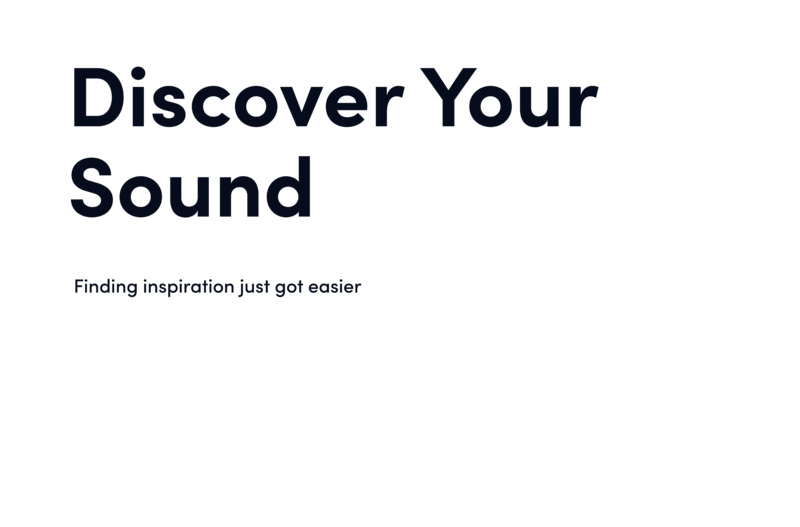 We’ve made their sounds available to you, so you can twist them, transform them, and make them your own. A seamless workflow lets you spend more time creating. We’ve tagged all loops and samples with the Native Kontrol Standard (NKS) for direct access within MASCHINE and KOMPLETE KONTROL keyboards. Coming soon.